This urban design course will discuss how the city is organised spatially, how quality is achieved in the making of city spaces, and in how architecture contributes to that. It will present a vision of a future, more sustainable Cape Town. It will begin with outlining a set of criteria by which a ‘good’ city may be defined, according to which Cape Town performs very badly. The course will show what Cape Town would look like physically, how it would be experienced, what daily life could be like for its inhabitants if it were to meet the criteria adequately. The course will ask what obstructions there are to achieving a more positive vision despite having had many of these criteria built into its policy for a number of years. Finally, a plan of action and its implications countrywide will be described. 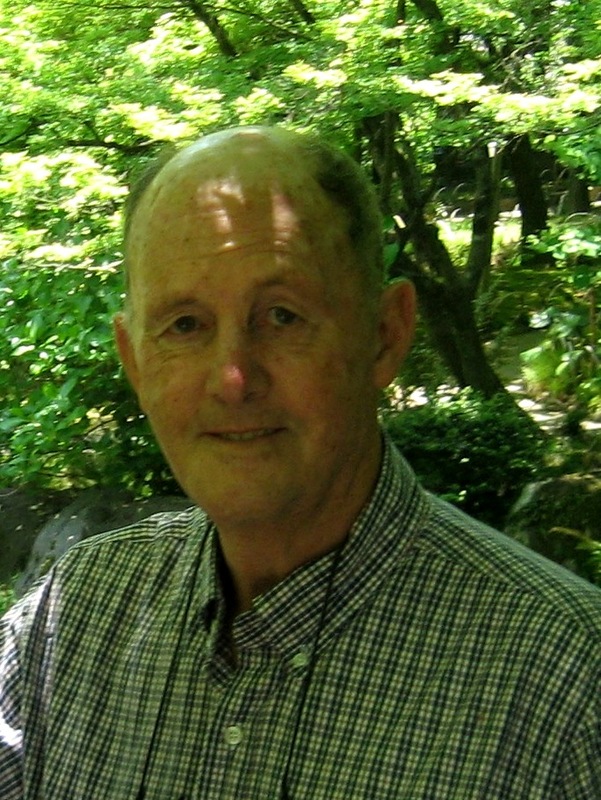 Emeritus Professor Julian Cooke was educated in Johannesburg and Venice. His career has consistently been a mixture of architectural practice (especially with a social content), university teaching and editorship of an architectural journal. He lives in Cape Town with his wife, Judy a social psychologist, and he has three sons, two architects and a journalist.